A property described as “the last good brutalist building in Perth” will likely be demolished, with Perth city council’s planning committee recommending FESA House be knocked down to make way for a hotel. The WA government owns the land and is dead-set on turning it into a hotel to deal with Perth’s accommodation shortage. 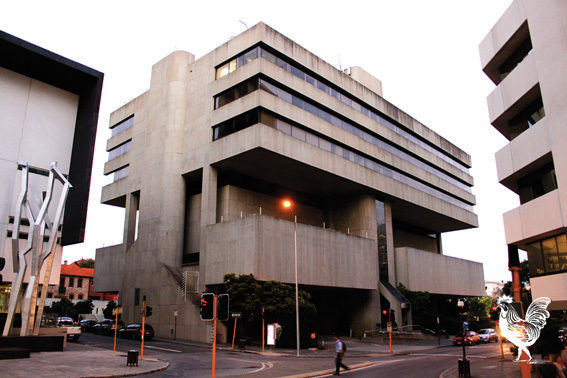 City architect Craig Smith told the committee, “there were probably three good brutalist buildings in Perth” and the others are either gone or redeveloped. FESA House had been considered for state heritage listing in 2012, but then-heritage minister John Castrilli deemed it “below threshold” so it was never added to the list. With the WA government having already contracted BGC to build the hotel, the councillors on the planning committee (Rob Butler, Judy McEvoy and Reece Harley) recommended going ahead with demolition. Cr Harley’s granddad worked in the building for 15 years. The recommendation will go to the next full PCC meeting for approval.